Q. I’ve been given a MyPrepaidCard. How does it work? Q. Where can the card be used? Where can it not be used? MyPrepaidCard can be used in any store in Australia with an eftpos terminal. Eftpos cards cannot be used overseas, online, over the phone or at ATMs. Q. 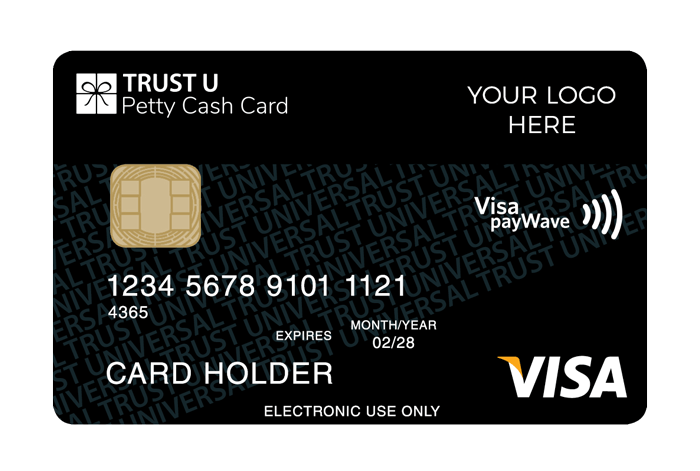 Are there any fees for using the card or checking its balance? No. Sorry, MyPrepaidCard cannot be used at an ATM. Q. If a merchant asks me “Credit, Cheque or Savings?” and “Sign or PIN?” how should I answer? Please select the “savings” account option and enter the PIN shown on the back of the card. If the purchase amount exceeds the balance, you must pay the excess amount using another payment method. (E.g Cash, credit card) acceptable to the merchant. Q. What if the value of the purchase I want to make is less than the value / balance on the card? Q. Why might a proposed transaction using MyPrePaidCard be declined? 1. The amount of the purchase exceeds the available balance. Q. Can I reload my MyPrepaidCard with more spending power? Q. What happens if there are still funds on the card when it expires? Q. What should I do if MyPrepaidCard is lost or stolen? You should treat your gift card as if it were cash. You are responsible for the safe keeping of your gift card and we do not replace lost or stolen cards. Q. What are the terms and conditions of using these cards? Q. My company wants to buy prepaid cards as incentives for its employees, what should I do? Please phone 1300 128 219 and ask for the gift card sales department. Q. What do other clients use MyPrepaidCards for? 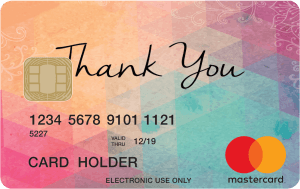 Our clients use gift cards for cashbacks or other “thank you” gestures to their customers perhaps for referring new customers. Also as gifts, rewards, prizes or incentives for their employees, re-sellers, survey respondents etc.